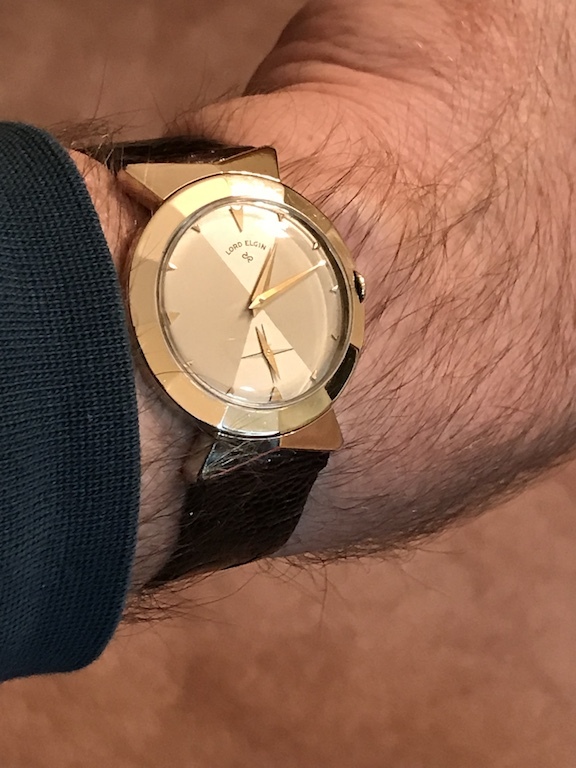 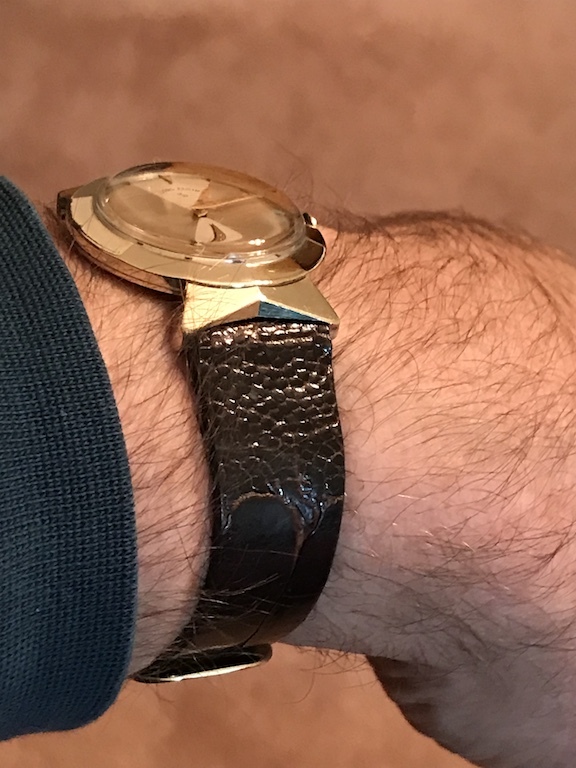 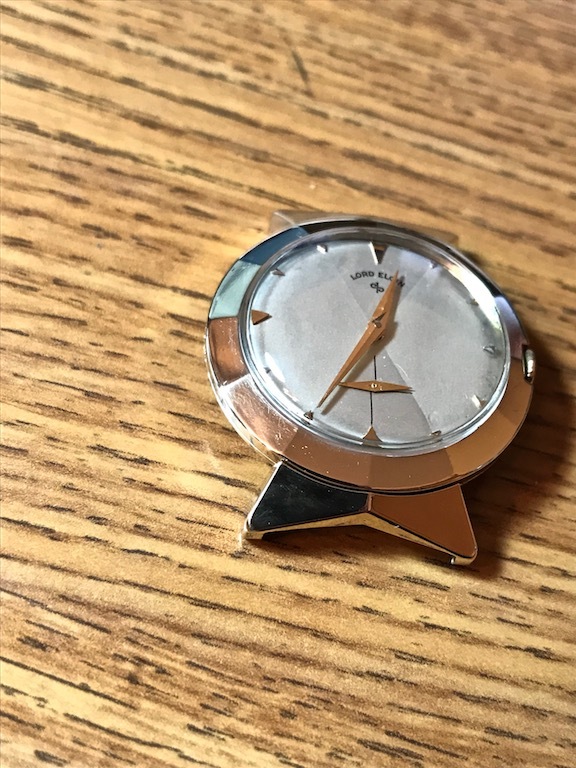 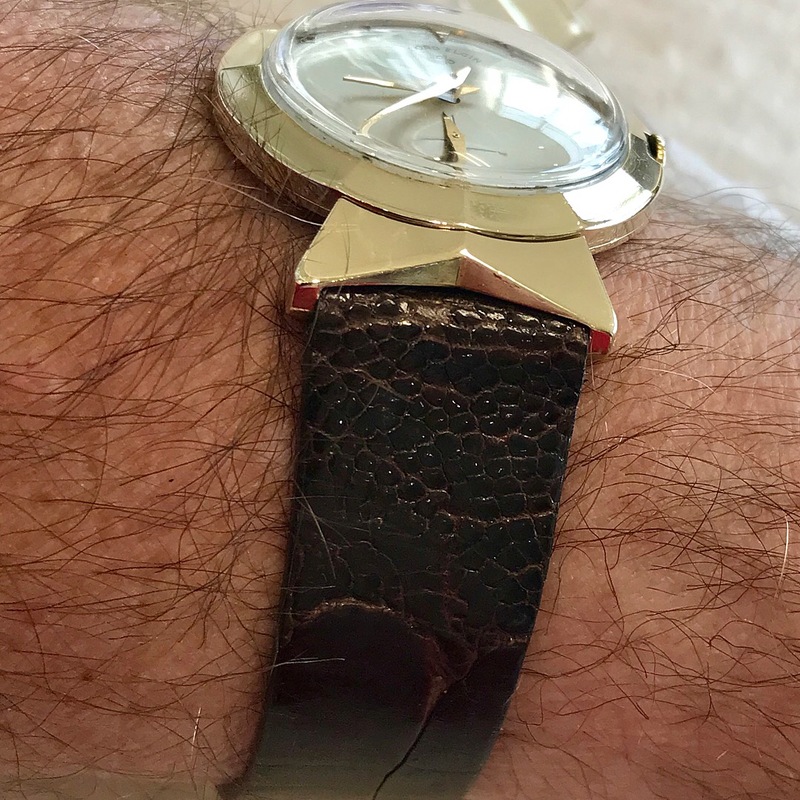 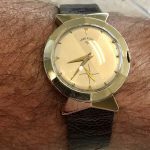 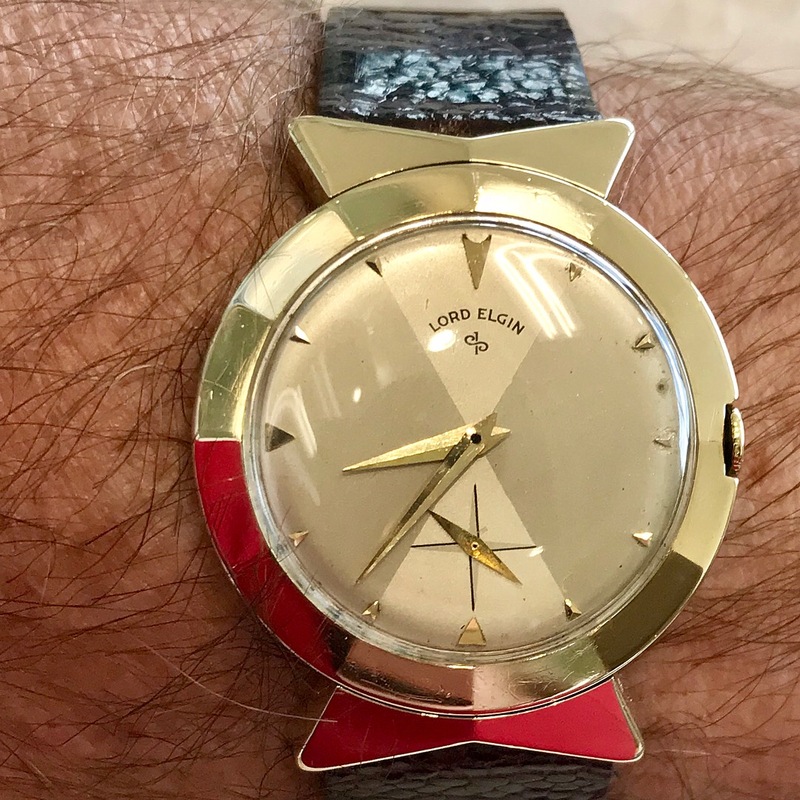 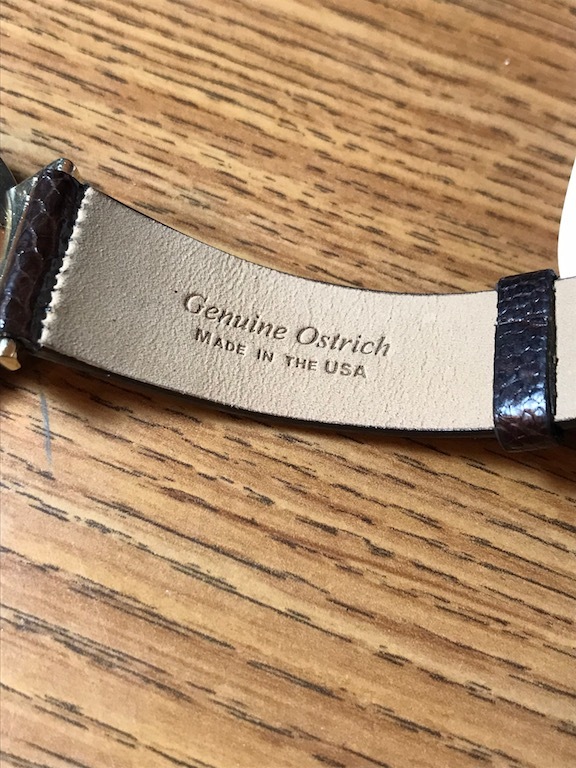 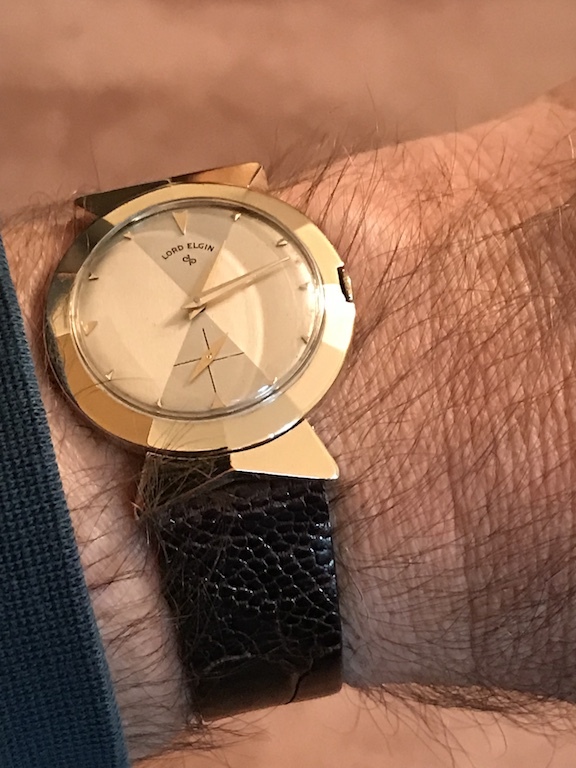 Lord Elgin Coronado | Grumpyguy Inc. 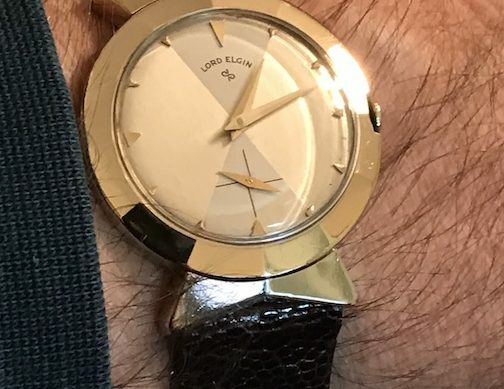 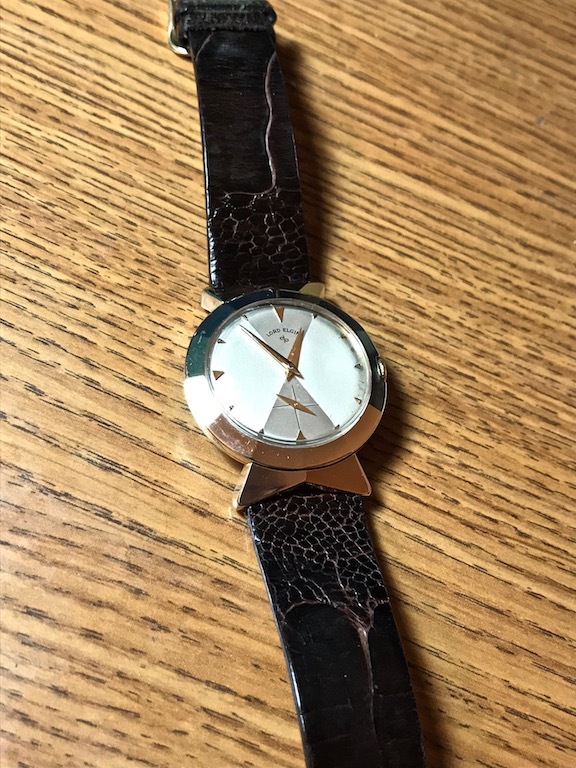 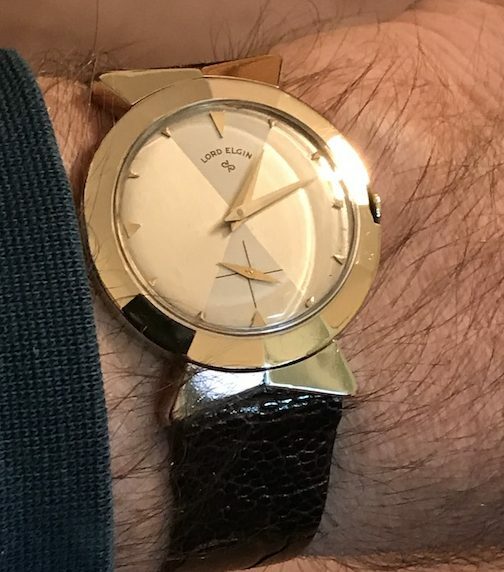 The Lord Elgin Coronado hails from the early 1950s. 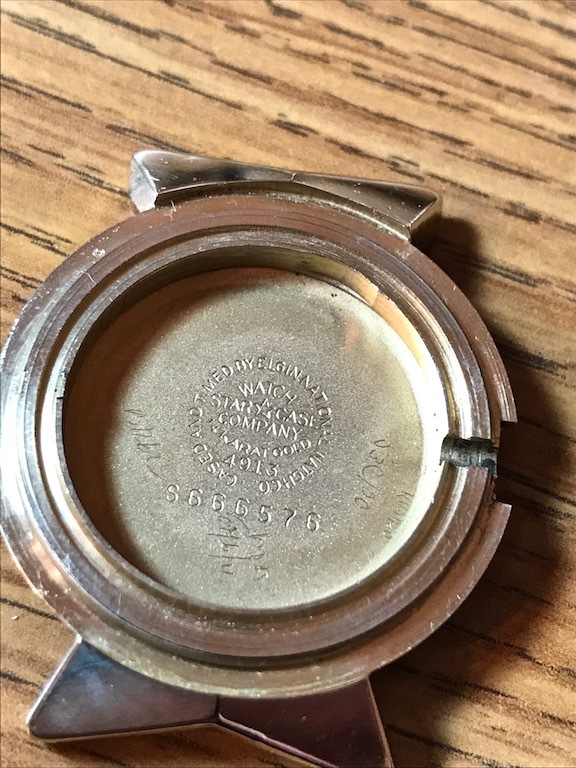 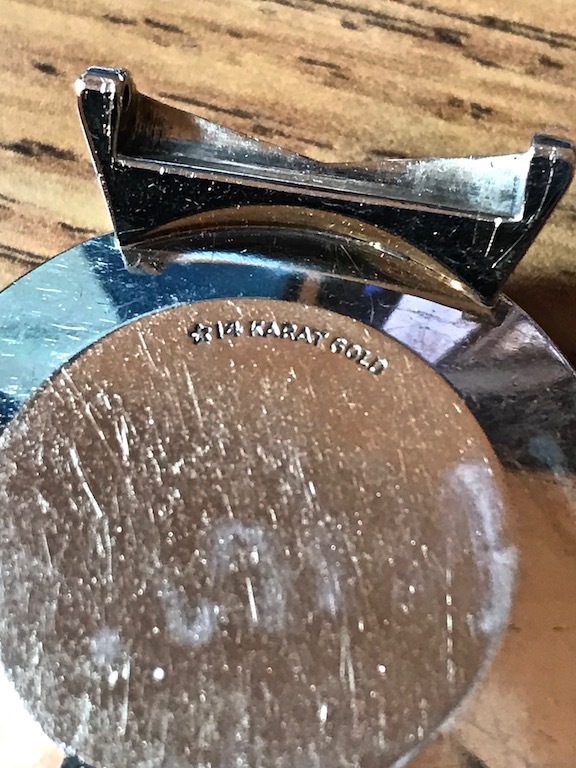 The case is 14k gold and is assigned the number 4913. 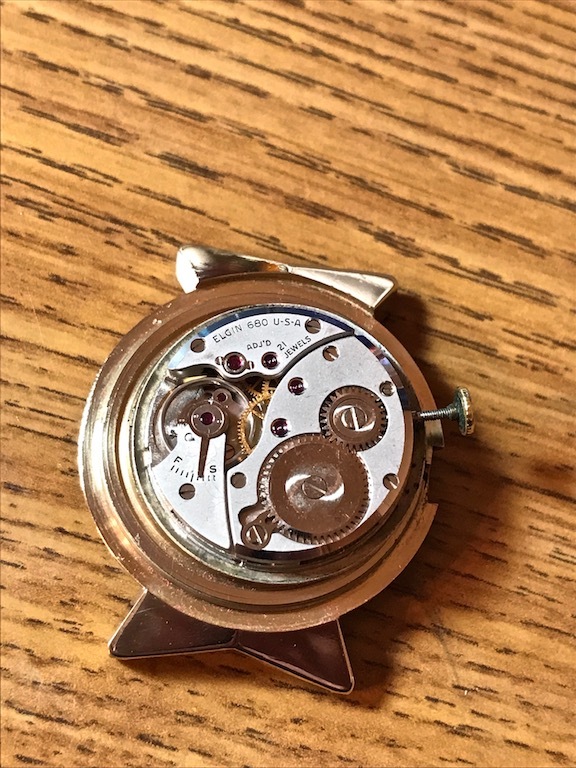 It uses the 21 jewel, 680 movement. 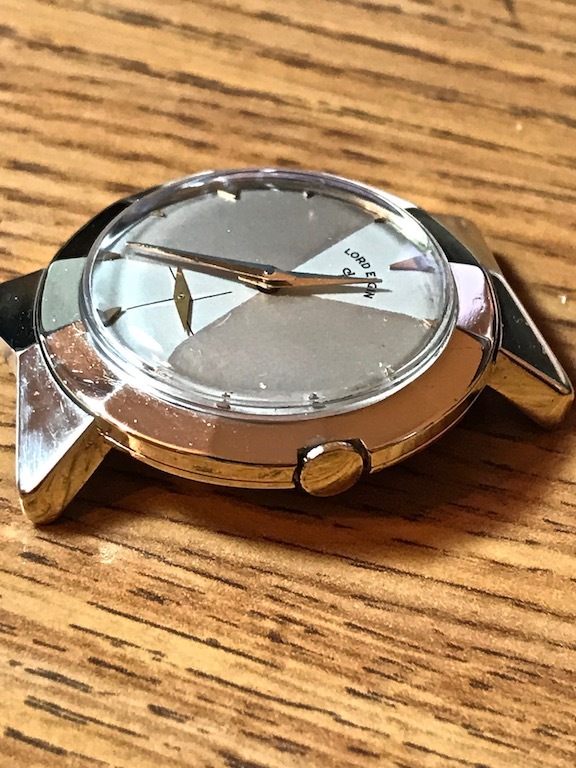 The dial has the brushed effect, which, depending upon your angle of view, changes shades.